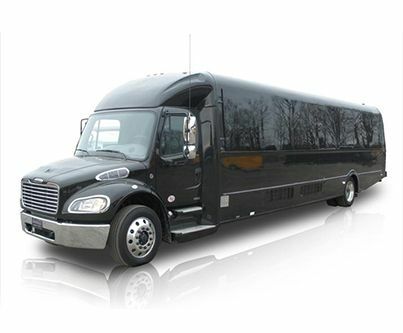 Bus Charter Rental strives to be the central hub for all your New Haven party bus and other air and ground travel needs. 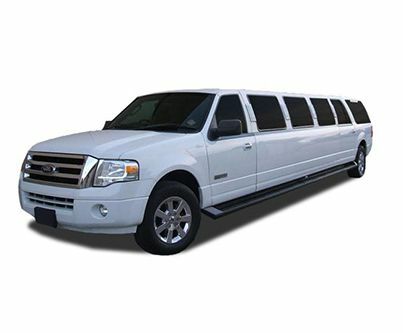 Our expert drivers and pilots will get you where you need to go in New Haven and anywhere else you desire on time, and we?ll provide the most luxurious traveling experience whether you choose our limo service. 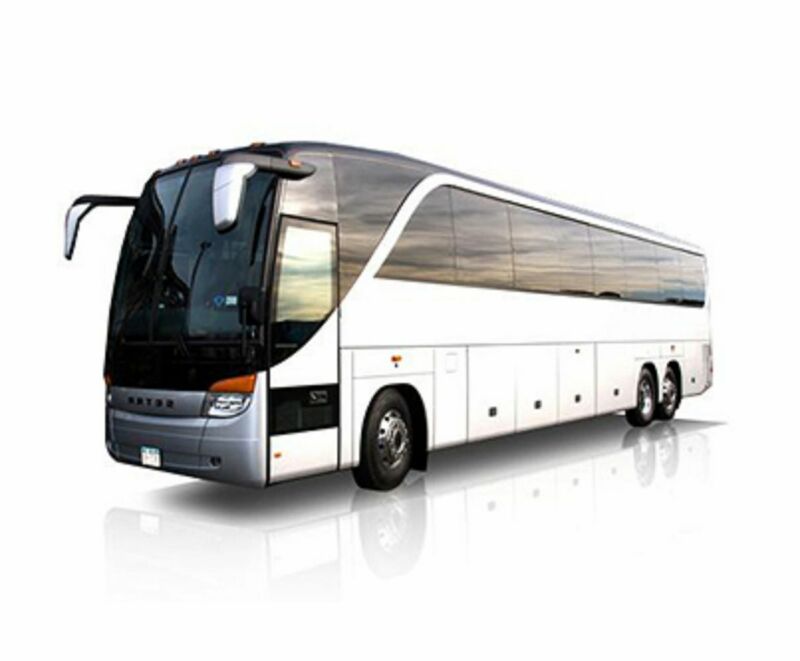 At Bus Charter Rental, professionalism and courtesy are our focal points. Our emphasis is on being your one point of contact for worldwide ground and air travel. We take pride in making sure your vehicle is always on time and driven to your destination in a professional manner. Our team of experts can help arrange your worry-free transportation and create a complete customized package for your event needs. Our professional chauffeurs are guaranteed to give the most friendly, pleasant and precise service to make your special event extraordinary. 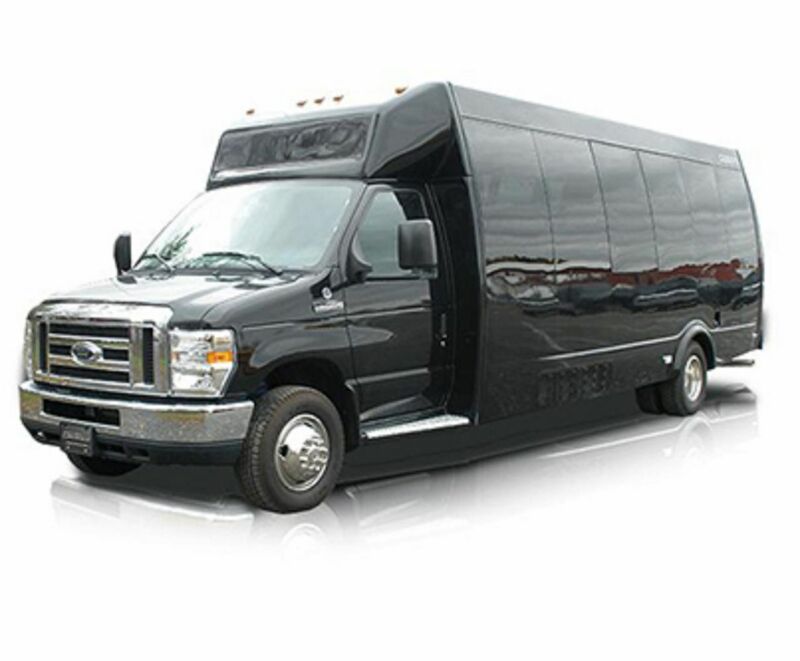 Bus Charter Rental offers affordable, on time and safe ground transportation services throughout New Haven and the surrounding suburbs. Our attentive staff monitors all arriving flights to ensure that you will be picked up on time. A uniformed chauffeur will greet you at the appropriate pick up area with a sign displaying your name and transfer you safely to your destination in a professional manner. Fixr has validated the email provided by Bus Charter Rental. Fixr has reviewed the content provided by Bus Charter Rental to match our community guidelines. Bus Charter Rental has been rated with 22 experience points based on Fixr's rating system.